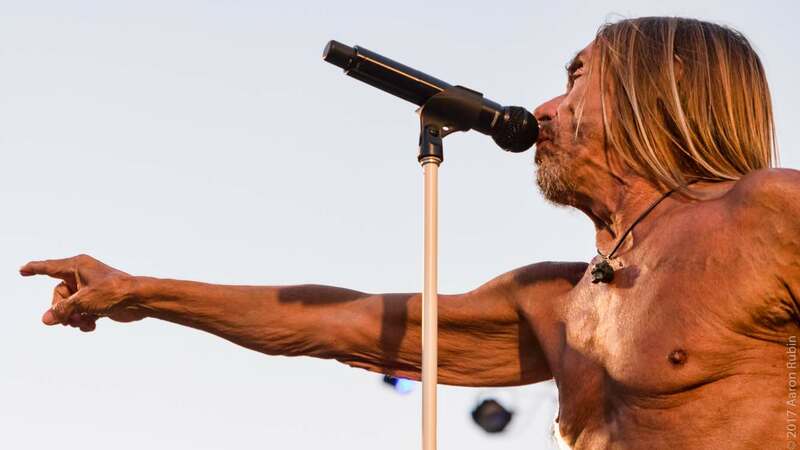 James Newell Osterberg Jr. known professionally by his stage name Iggy Pop, is an American singer, songwriter, musician, producer and actor. 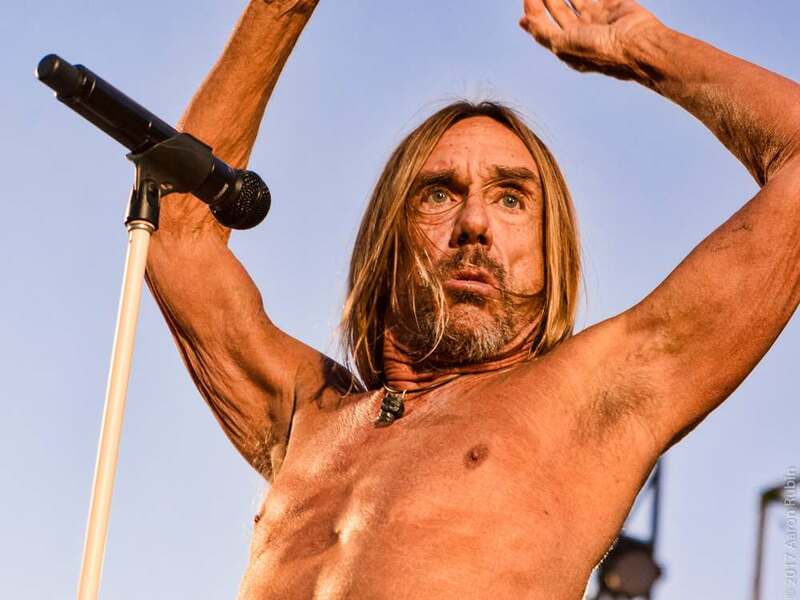 Iggy Pop grew up in a trailer park in the college town of Ann Arbor, Michigan. 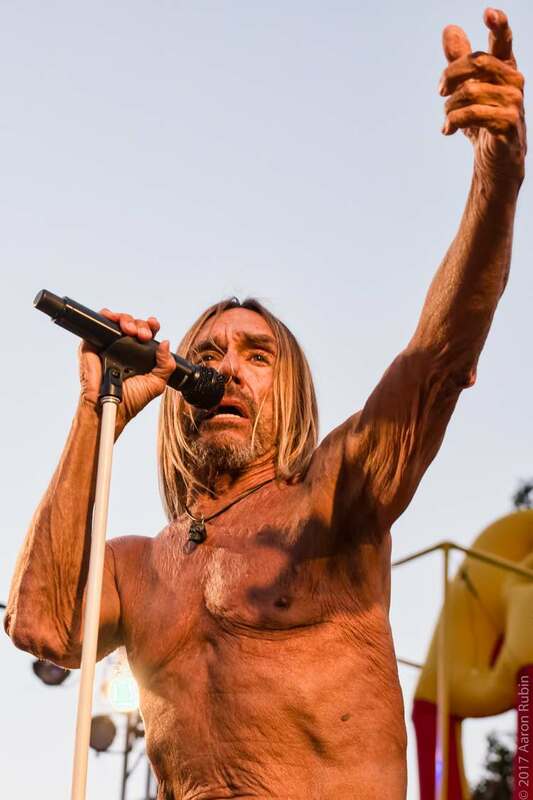 As a teenager, the disenchanted Pop played drums in a garage band called the lguanas, and after dropping out of the University of Michigan, in a blues band called the Prime Movers. 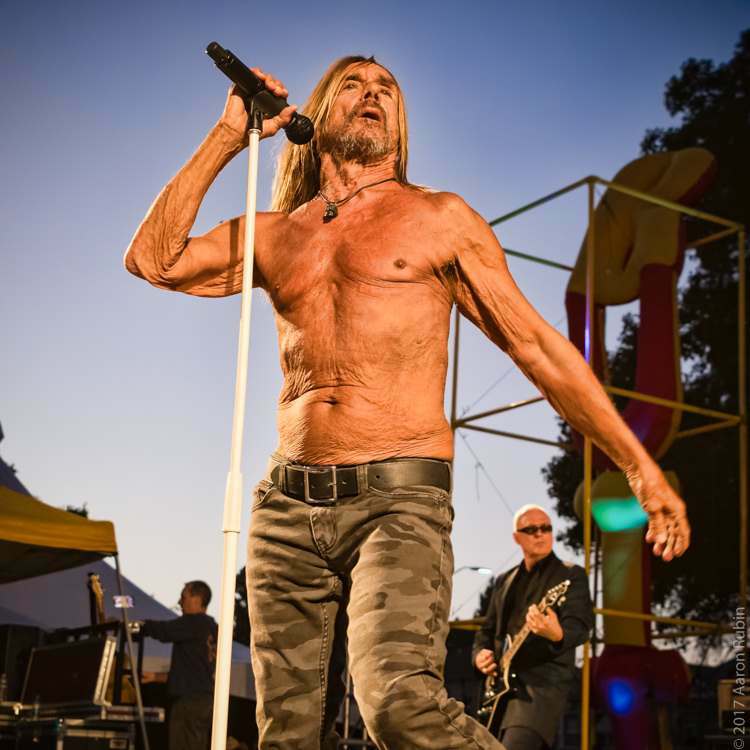 Pop then joined brothers Ron and Scott Asheton, who played guitar and drums respectively, and bassist Dave Alexander to form the Stooges. 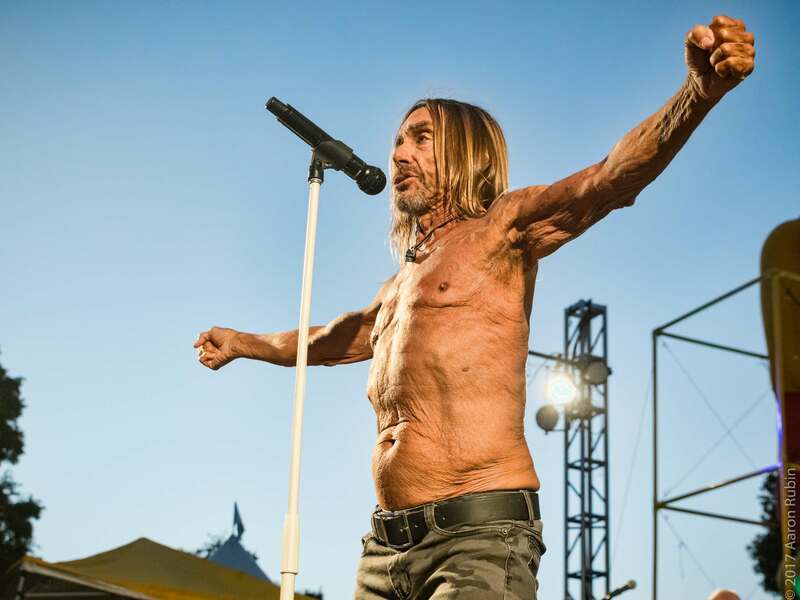 He is known for songs from both his time with The Stooges like “I Wanna Be Your Dog” and “Shake Appeal,” as well as solo tracks like “Lust for Life” and “The Passenger.” He married Wendy Weissberg in 1968 but they got an annulment later that year. 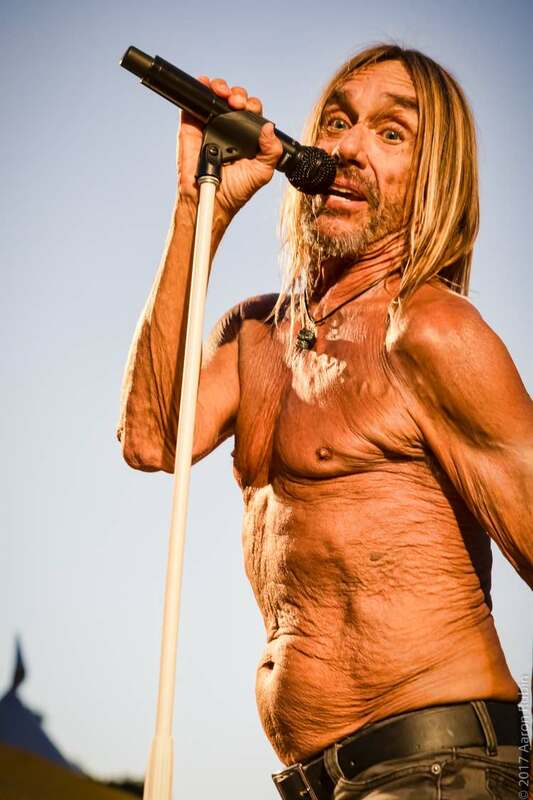 He was married to Suchi Asano from 1985 to 1999 and in 2008 he married Nina Alu. 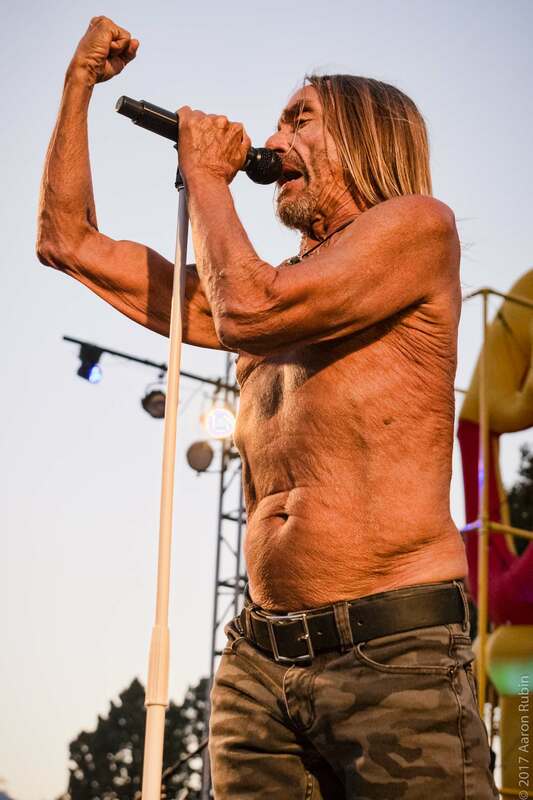 He has a son named Eric. 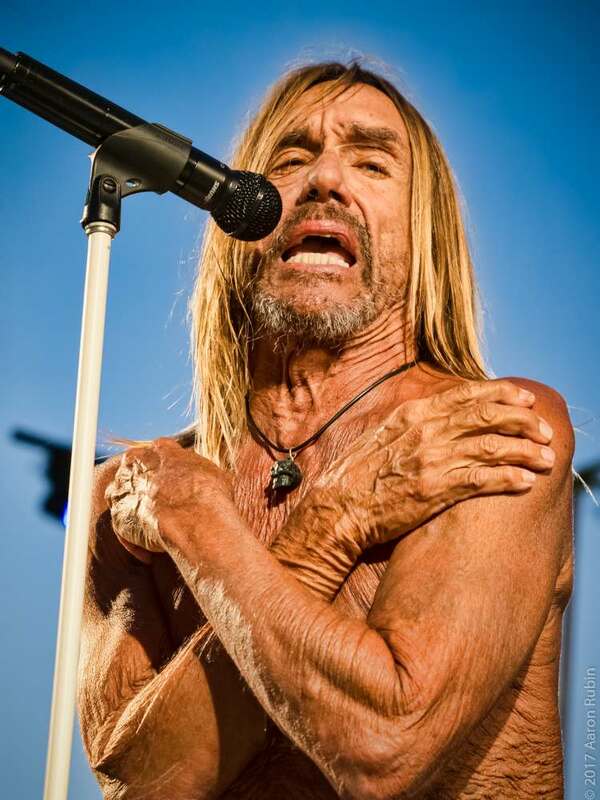 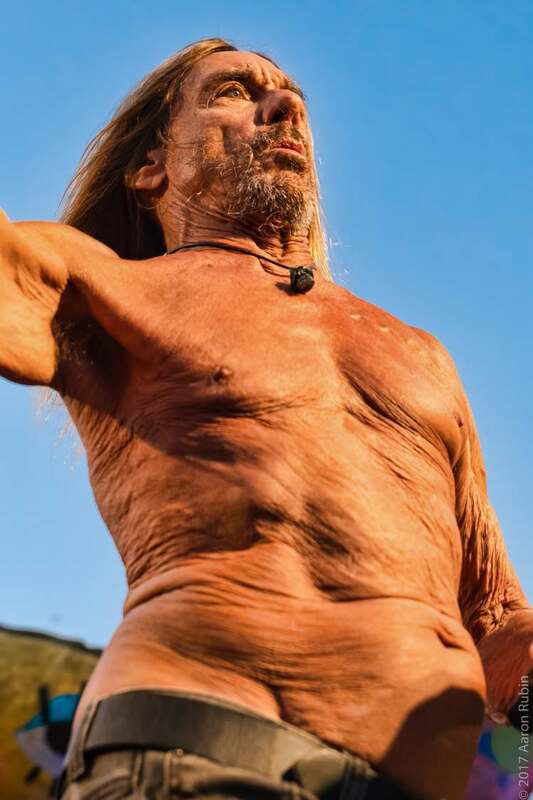 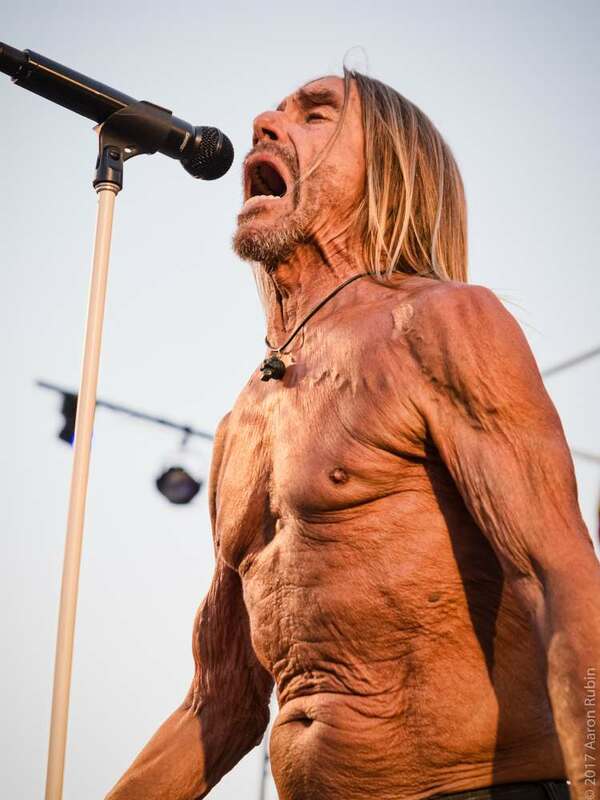 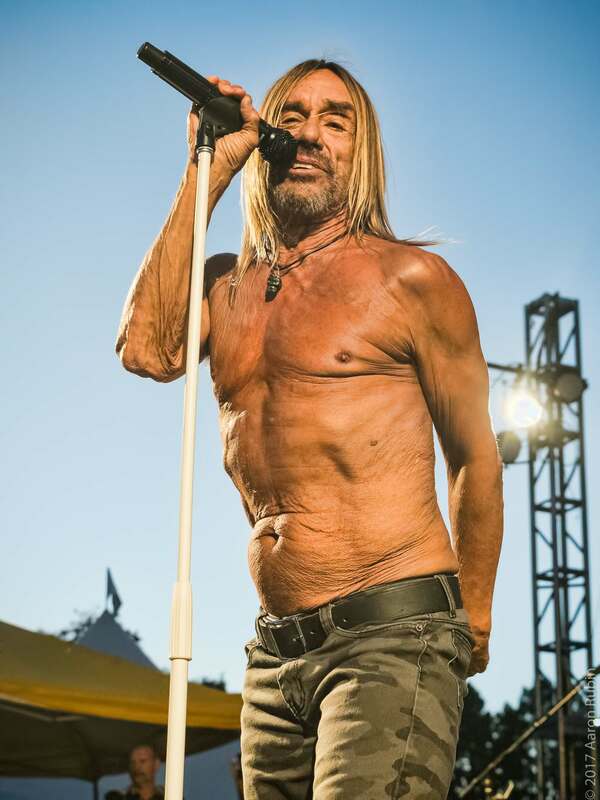 Iggy Pop is 70 years old.